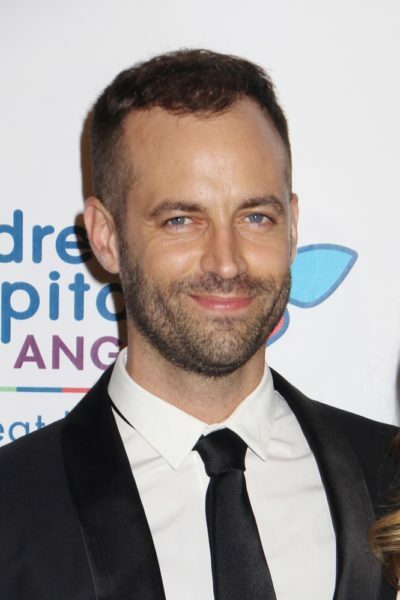 Benjamin Millepied is a French dancer, choreographer, and actor. He is the son of Catherine Flori, a ballet dancer, and Denys Millepied. Benjamin is married to Israeli-American actress Natalie Portman, with whom he has two children. It has been reported that Benjamin is converting to Judaism, although it is not publically clear if he has converted.